Demo Days are free and no pre-registration is required. Get off the couch and into a kayak. Kayaking is a great leisure time recreational activity that can be enjoyed by individuals or the whole family. 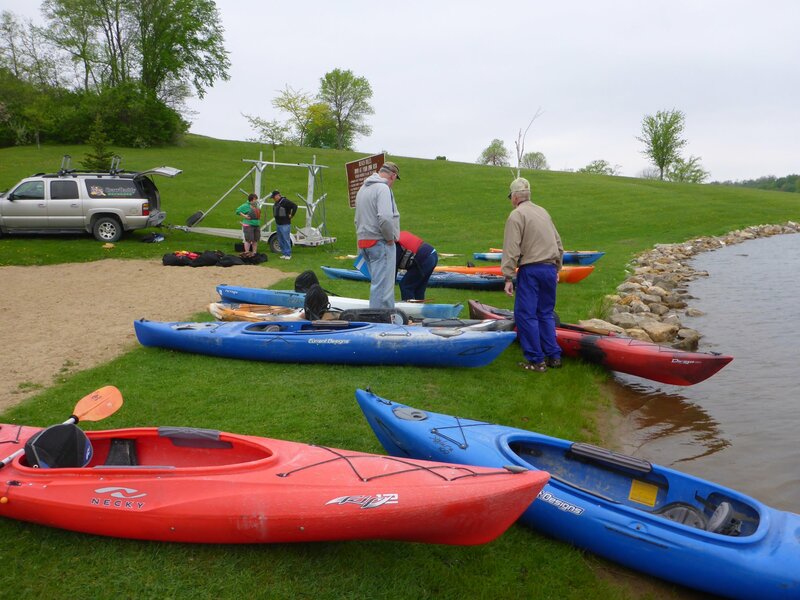 The CrawDaddy fleet of 16+ kayaks provides options for every kayaking interest from river floats to specialized fishing kayaks. Visit our web-site for specific models or call the store to request a demo of a model. Be sure to demo paddles and PFD's to round out your kayak purchase. Thursday Demos are from 6 to 8 pm at Avenue of the Saints Lake, rural Waverly. This is located 1 mile west of the Hwy 3 and Hwy 218 intersection. Turn south on Aspen Avenue and follow the gravel until you reach the lake. Saturday Demo Days are from 10 am to 2 pm.